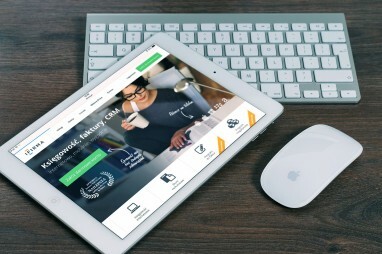 Learn the basics of on-page search engine optimization to directly impact and improve any web page's search engine rankings. How to Fix Heading Tags? How to Fix Alt Text for Images? The images on your website are an often-overlooked tool you can use to boost SEO. 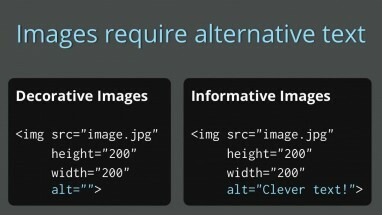 Keep reading to learn how to use Alt Text to put your images to work for your site. On-page SEO is equally important as off-page SEO and link-building, if not more so. From the quality of content to keyword insertion and loading speed of your website, on-page SEO encompasses numerous factors. This article has 7 on-page SEO tips you must know. SEO has changed. This article lists 7 most important things that you must know about SEO. Think of it as your SEO Cheat Sheet. 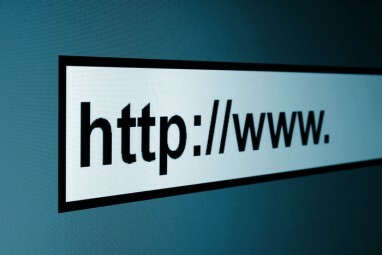 The URL structure of a post helps its search engine ranking. We all know that. But what is a perfect URL structure? This article explains all you need to know. Before you select your website's name, learn what a properly optimized URL can do for your rankings, and your profits. The term "meta data" is used to describe information within the coding of your site that the search engines use to index your site. The search engine companies send programs called "spiders" out to gather information about your site and determine how to display it in the search results page. The world of SEO is ever-changing, so you need to learn what you can do to keep it fresh. 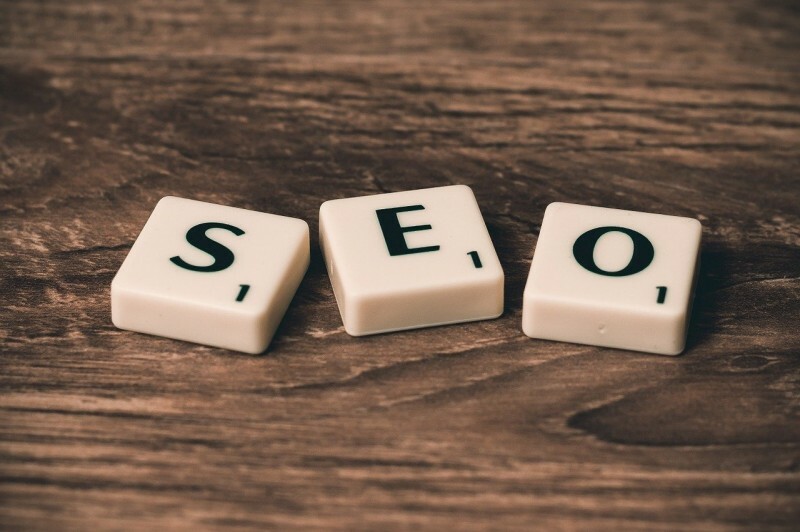 There are several ways to make your SEO work for you, without changing tactics every time Google changes it's algorithms. 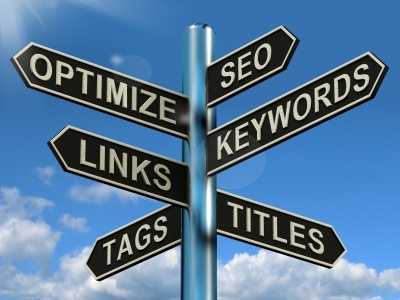 Heading tags play an important rule in optimizing your webpage for search engines. This post explains how to fix H1 and H2 heading tags for your blog posts. Search engines can't understand images. They can only read text, and 'alt text' helps search engine crawlers understand what an image is about. 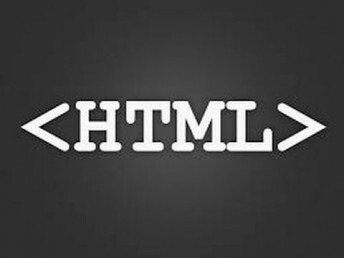 This article explains how to fix alt text for images by having appropriate alt tags.